This edition of the event was graced by Mr. Amit Rawat, Team Lead at Headstart Network Foundation and Host of Startup Saturday, Pune. 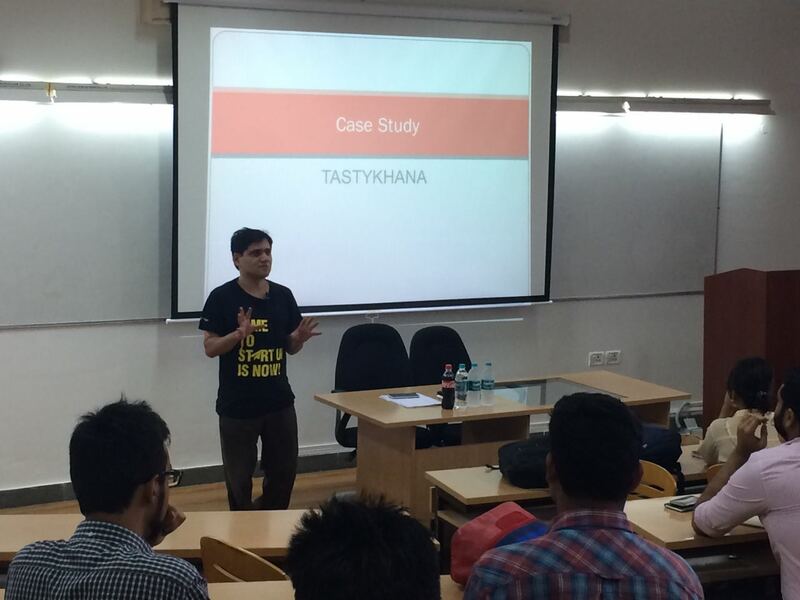 The session was a very engaging and interactive, where Mr. Amit Rawat analysed ‘Tastykhana’- a company that revolutionized the online food ordering industry in India. The budding entrepreneurs of ​SIBM Pune and specially ​ the Innovation & Entrepreneurship batch had an oppetunity to learn several concepts that are applicable to a startup such as, identifying your go to market, marketing or branding, bootstrapping or funding, business plan, elements of a funding pitch and post funding strategies to name a few. 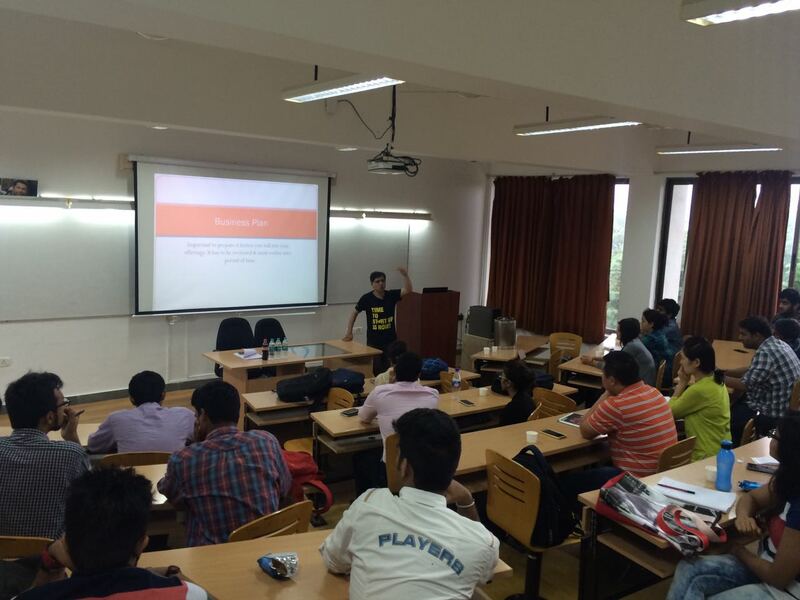 Social, Entrepreneurship and Consulting Cell organizes ‘Chai With Entrepreneur’ 0 out of 5 based on 0 ratings. 0 user reviews. SIBM Pune launches its official online merchandise store !